Comment: Looking to put a gutter across the back side of the house which is roughly 100 feet. Comment: Need 2 X 30' gutter runs with downspouts plus paint & caulk on a 510 sf exterior building. Scottsdale Gutter Cleaning & Repair Services are rated 4.66 out of 5 based on 116 reviews of 9 pros. 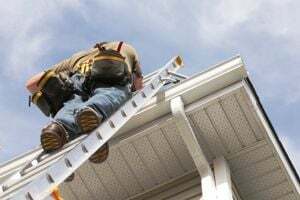 Not Looking for Gutters Contractors in Scottsdale, AZ?